To bring their insurance card with them when they go to any healthcare facility. To follow any specific rules and regulations of the health care facility. Follow the treatment plan as outlined by the health care professional. Ask questions to clarify matters regarding the health care services they received from the facility. 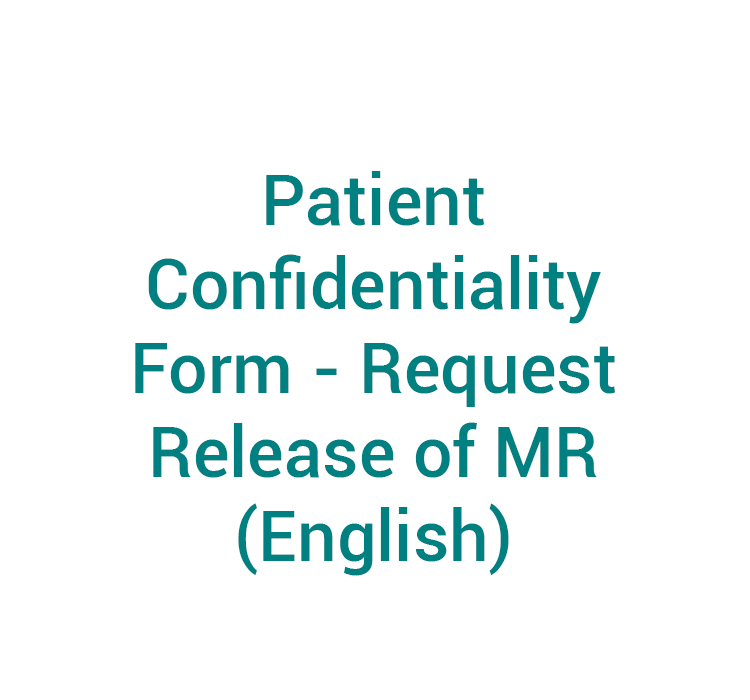 To consider the rights and responsibilities of other patients and health care professionals. To show consideration for the needs of others at all times. To use any emergency services only for very urgent problems or when you are unable to use other health services. Face the outcomes of your own actions if you decide not to follow any advice, instructions and/or treatment plan and recommendations. Be treated to the highest professional standards by appropriately licensed, qualified and experienced practitioners in a properly licensed and approved facility. 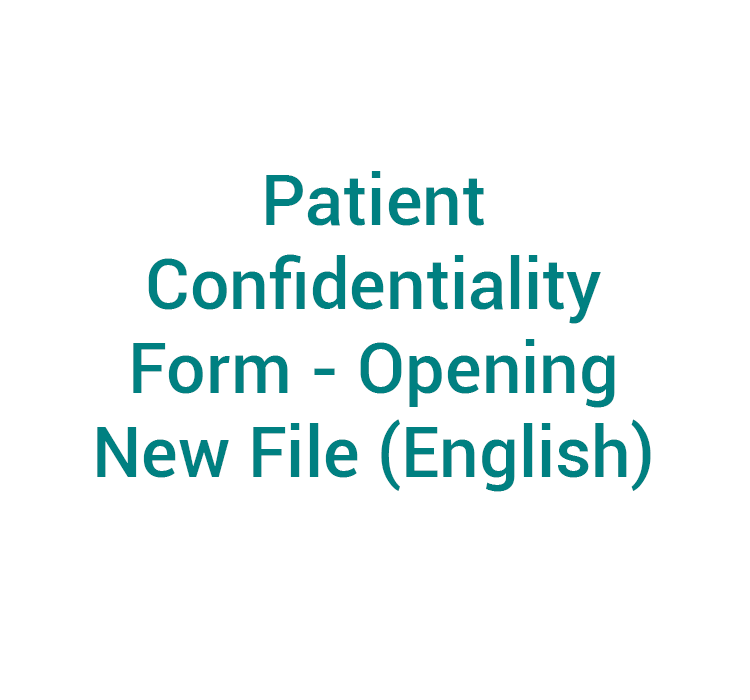 Have access to your medical records and expect those records to be up-to-date and accurate. Receive information on admission regarding the health care facilities regulations and relevant policies. Reasonable safety in relation to the healthcare facility environment and practices. Seek a second opinion based on your own preference. Privacy, both of person and information. Cure is dedicated to continually better the experience of its patients and/or clients. In order to ensure quality health care service, we are requesting for our patients’ cooperation by providing us with their valuable feedback by filling up the Satisfaction Survey. 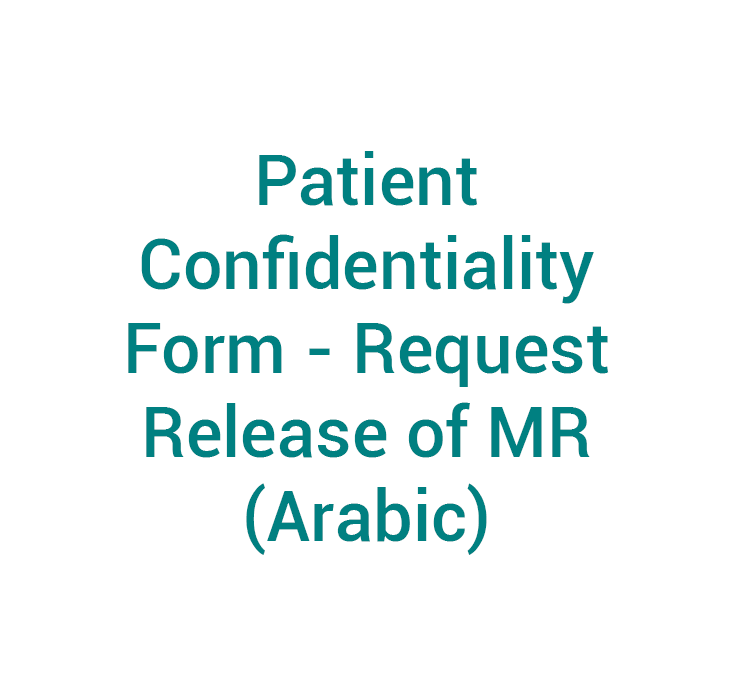 Completed Satisfaction Surveys can be emailed back to us on cure@cure.ae or they can be hand given to one of our Customer Service Representatives on your next visit to Cure. 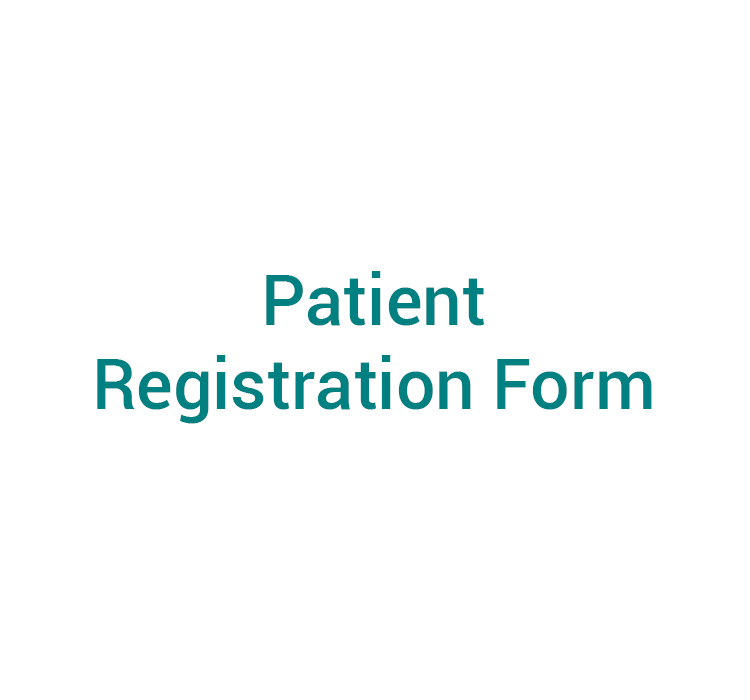 If you are a new patient, please come at least 10 minutes prior to your appointment in order to fill out the registration forms and be checked in. Please do not be late to any of the appointments, note that: Patients arriving 10 minutes late to their scheduled appointments run the risk of losing their reserved spots. It will be up to the treating physician to accommodate them between patients as Walk-ins. Kindly do not utilize mobile phones during your consultation. No smoking in the premises. Kindly have your insurance card and UAE ID with you when visiting Cure.